Recently the batteries in my tv remote died, and to my great dismay, there were no other ones that small around my house. So there I was, comfortable in my lazy clothes, staring at a blank tv. No amount of button pushing would power the tv on, that battery was as dead as Bitconnect. Life is not always what you plan it to be. It would be a little hyperbolic to say that my life was at a crossroads, but I did not plan on that battery dying. After what seemed like tens of seconds, I decided to power on the tv, and after fumbling for the buttons on the bottom – I did it! Now I am not deserving of admiration or respect for this act, but I did rise up to a challenge that life threw at me. What about you, dear reader? How do you handle life’s adversity? As a person? As an investor? Are you stuck on the proverbial “couch” of life or do you rise up and overcome “adversity”? Do you actively support our community, do you USE the blockchain, or do you just HODL and wait, remotely crying “do something” at others, if a crypto investment hasn’t mooned as fast as you “planned”? I did not plan my life around being passionate about the blockchain, but it happened. 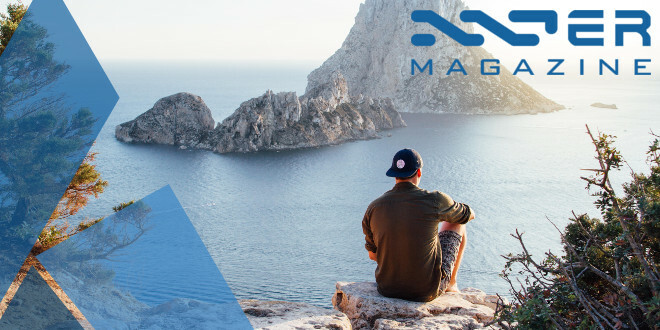 There is much for you to do, and lots to read up on about Nxt / Ignis and the Ardor ecosystem in this newsly. 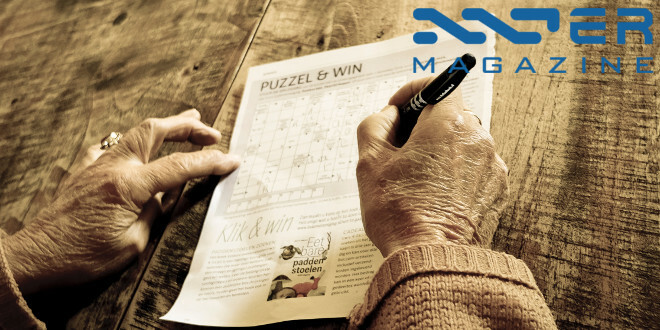 Last week Jelurida moved into new offices in Lugano, Switzerland, ARDR was listed on Binance, a beautiful Nxt timeline was published by the ANG, a passionate piece about, again, paying your heirs with a “Dead Man’s Switch,” a new NxterPuzzle was crafted so YOU can win some IGNIS; all this and more. Take charge of your life as we take you on a journey through the week that was, Summer style. Lior is coming back to work this week at Jelurida’s new office in Lugano, Switzerland. From the photo below we can only hope that he, and the rest of the Jelurida team, are as inspired to work and create brand new and beautiful blockchain functionality as the view is from their office! Who knew that you could find palm trees in Switzerland? Jelurida is one of the first startups to attend the Finnovista event at FPDMardrid in mid-September. In this section, you will find ANG updates and reminders. An inspirational read, not just for Nxters but for anyone interested in the evolution of blockchain, smart contracts, and decentralization. When? Now! 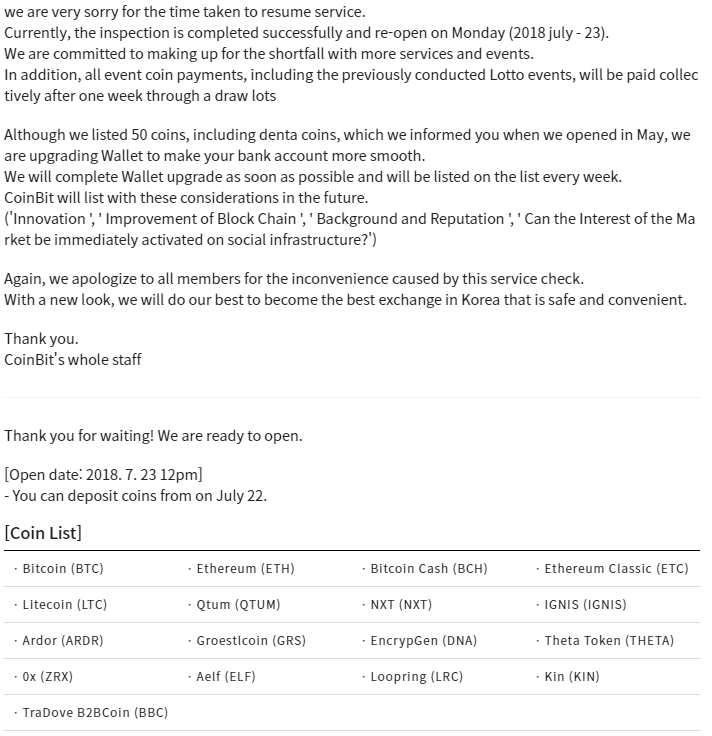 Read the Exchange section for more details. Months ago, Elizabeth Mong, director of the Ardor and Nxt Group (ANG) started a campaign to help the community collect the funds necessary to pay for listing fees for our most loved coins (NXT, ARDR, IGNIS) on the popular Binance exchange. ARDR hit the crowdfunding target in 12 hours, and last week ARDR got listed on the exchange. It wouldn’t have happened without all the efforts and time that Elizabeth did to kickstart this community initiative, which was later handed to Jelurida for the completion. 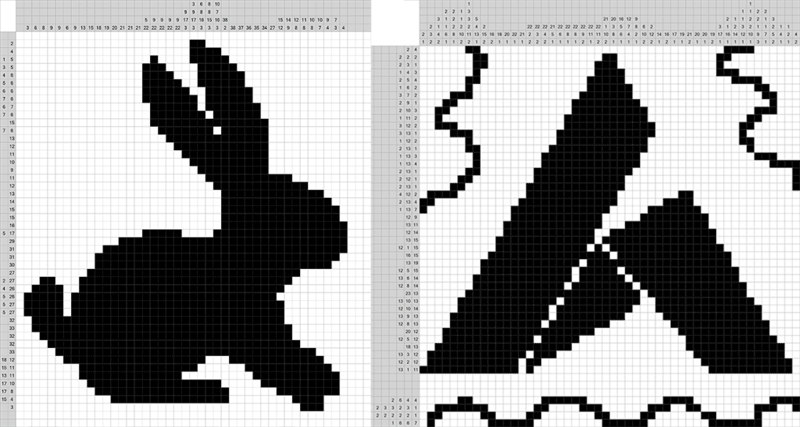 Community, ANG, Jelurida – nice job! You can still help Nxt and Ignis to be listed on Binance. Did you see this? I linked it to the ANG site several days (weeks?) ago. It is a curated digest of press articles we manually add. But it sorts them by the date first published so we could potentially add links from the very beginning almost 5 years ago and have quite a history! I could add you as a user to the account if you have any interest. A Nxter who is definitely growing something unique on the Ignis blockchain this summer is Madfox, Russian Nxter editor. With his puzzle games, mazes and crosswords, he is giving away free IGNIS to the fastest minds that solve his challenges every week. 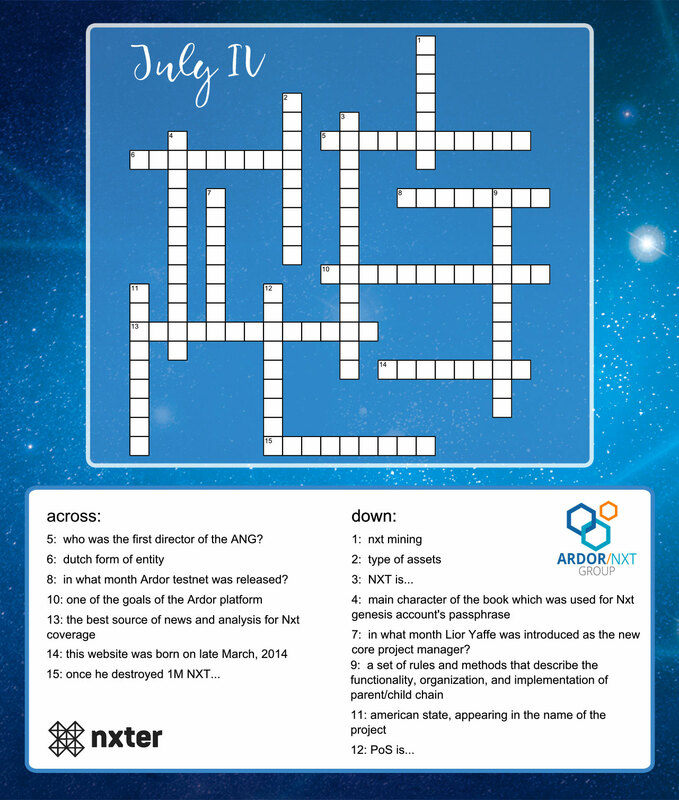 In this, his 5th puzzle, the first 25 participants to come, correctly, collect on the challenge can each claim 50 IGNIS, sponsored by the ANG. Note that you must have a Twitter account that was created more than 1 month ago to attend this week. Last week’s nonogram puzzle was solved by Justin Tobin, congrats Justin! StackExchange is a network of Q&A sites and it’s THE most popular place for getting good and detailed quality answers for (mostly) developers. Users vote on questions and answers and filter the content as part of this gamification. The initial site, Stack Overflow, created by Jeff Atwood and Joel Spolsky in 2008 is used as a model for any other Q&A sites in the network which are eventually – if found relevant – brought to creation by registered users through a special site named Area51. I created a proposal for an Ardor/NXT stack exchange so that we don’t have to rely on the bitcoin one. I need users of the stack exchange website to vote for it. – Upvote 4 existing questions. Note: we need 40 questions to reach 10 points EACH – so spread out your votes strategically. ANG and the community continue to compile the blockchain Meetup events across our international ecosystem: https://teamup.com/ksv4ccmkufbpbqp86o. Learn about Purposeful Gaming on the blockchain with this upcoming workshop/hackathon in lovely Krems, Austria. How can you not be entertained when they have David Hasselhoff in their promotional tweets? The IDAX exchange opened C2C on BTC and USDT markets. 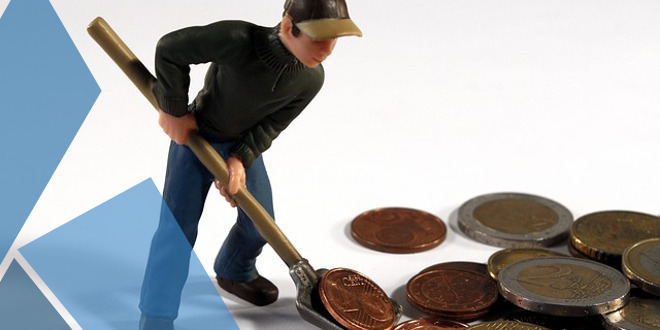 Also, two weeks ago C2C finished their token swap and announced on Nxter that they would reimburse the few users that made unlucky trades on the decentralized asset exchange in the process. 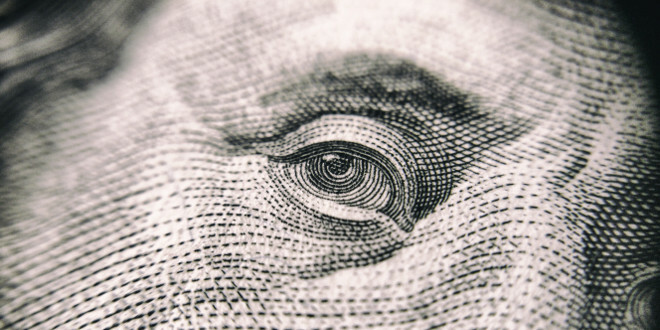 The C2C system will make it convenient to convert any paper currency and coins into many different cryptocurrencies, including the C2C token itself. The technology of C2C consists of the use of our ATMs that accept both bills and coins, as well as portable C2C devices for merchants known as the C2C Pocket. With our strategically located ATMs, travelers no longer need to worry about leftover paper bills and coins from the remaining purchases after a business trip. In some locations, travelers who do not want to be exposed to market volatility can choose the AEUR coin, a coin that is pegged 1:1 with the Euro by ArdorGate in cooperation with MisterTango. The website has been updated as well as new languages added for the white papers. The website is counting down till the second part of the Pre-ICO next week. 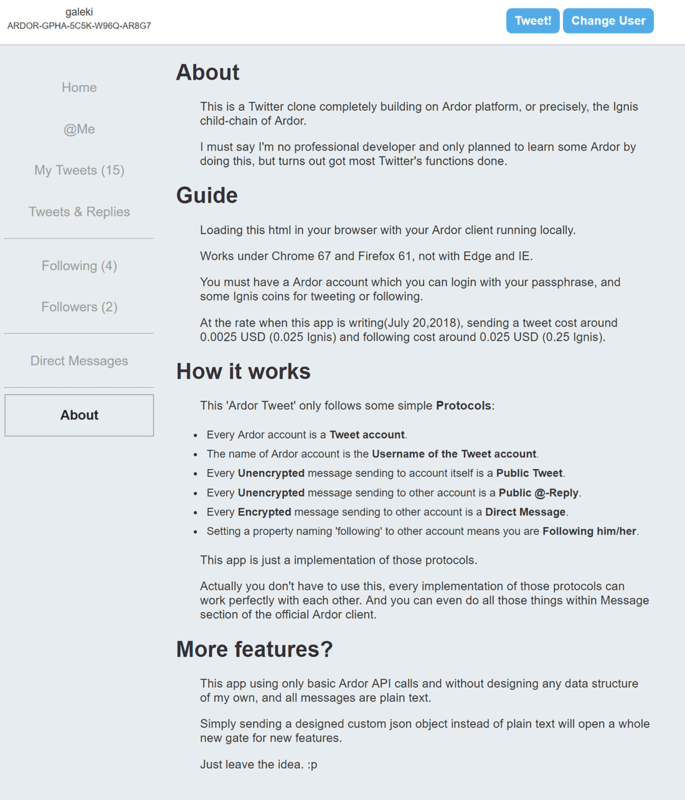 We’ve just released some awesome updates for the website. Updates include full translations of the website, White Paper and Pitch Deck into Chinese, Japanese and Korean. You can also see the new ICO schedule – pre-sale period 2 starts at 9am PST on July 30th, and lasts TWO WEEKS. For the whole of period 2, GPS tokens will be priced at $̶0̶.̶2̶0̶ $0.16 – a 20% discount on the regular ICO price. Triffic is a gamified navigation app that lets users earn loyalty points like Air Miles by performing actions such as travelling to a location, redeeming vouchers, selling items or booking a hotel or taxi. 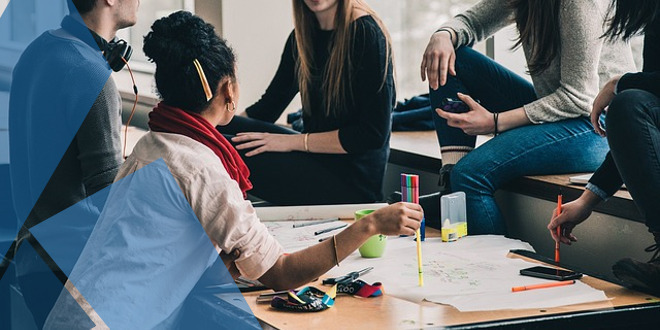 It also provides business owners with a revolutionary way to promote their services or sell their products to truly local clientele in a way that is much more engaging than existing methods like Google AdWords. Once the Triffic app goes live (see roadmap), 50% of our monthly advertising profits will be used to purchase GPS Tokens at the market rate. 85% of the monthly purchase will be distributed to holders in proportion to the number of GPS Tokens in circulation. 15% of the monthly purchase will be burnt, preventing their further use. The Dominium team announced that their ITO, yes ITO, will accept ARDR, IGNIS, and BNB tokens for DOM tokens. The ITO will occur the first week of September. There is the ability to pre-register and whitelist your Ardor account. Dominium is being developed by a group of real estate professionals with industry experience dating back to 1833. Using third generation blockchain technology to modernise one of the most established yet antiquated industries in the world, Dominium is an international platform on which regulatory documentation for property funding is standardised, and assets are placed on the blockchain alongside property sales, rentals and management. The Dominium platform is built on an Ardor childchain which evolved from the time-tested Nxt blockchain. The Dominium childchain decentralises the trade of assets and places rental agreements, purchase agreements, property management tasks and more on the blockchain. As the assets are created on the blockchain they will of course be 100% transparent and liquid. Moreover, Dominium is underwritten by a portfolio of property assets generating an income and ensuring the future development and maintenance of the platform. 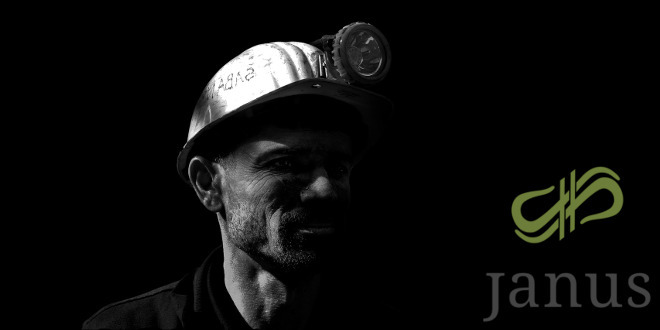 Janus continued to install their over $350K worth of mining equipment including purpose-built, crypto mining accelerator cards that complement GPU performance. Hopefully, this will be a lucrative experience for them and their investors when they get all the pieces up and running. 62 GPU running, ambient temps getting a bit rough, have to get additional cooling in before turning on more but… I can still continue building while waiting for the top large ceiling exhaust to be completed. We have several of these, I have been speaking to the creator in private for a few months. Its as legit as our best due diligence can be done. Company is not far from my personal location so if we see some market and financial success, I will probably be doing more business with them directly and face to face. 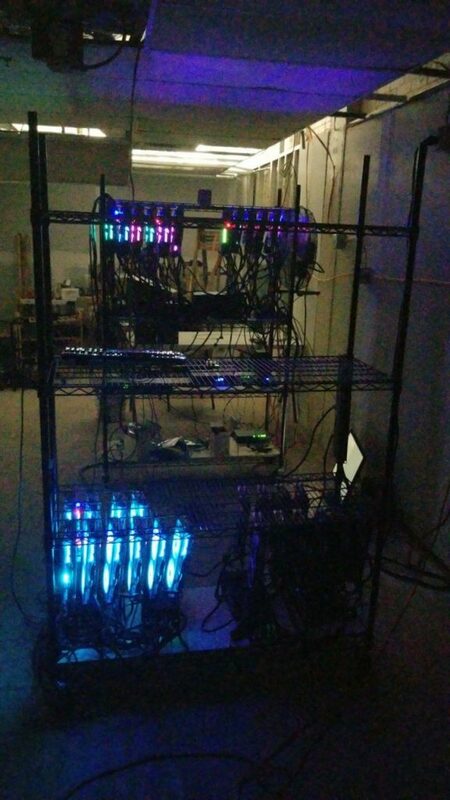 How much was spent to acquire that many GPUs? Well we have 115 more to go. So far total farm cost is over $350,000. This includes last years purchases and this years. Last years bull run helped recover over 55% though so despite this lengthy setback its not all bad news. One giant bull run and we could be in incredibly good shape. After many months it is finally done! Binance listed ARDR trading last week. In case you forgot, a large part of the funding for this came from community donations raised by the ANG in late February. No idea why it took this long to happen, but it finally did and that is what is important right now! Today, Binance Exchange announced the listing of the Ardor cryptocurrency token with trading to commence at 11:00 UTC. 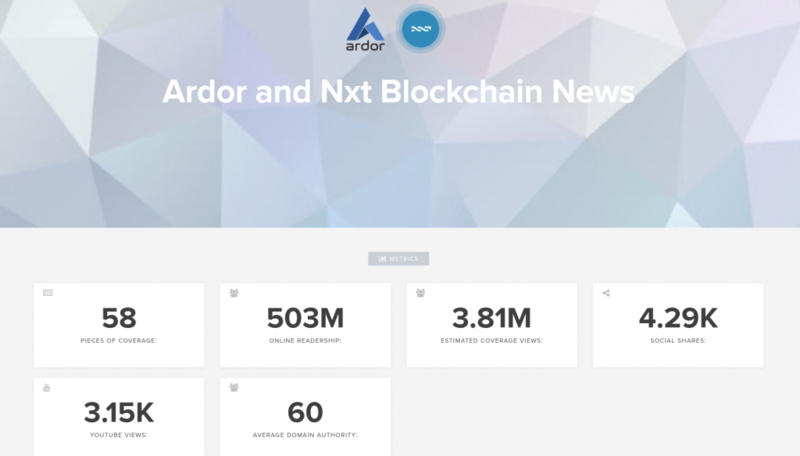 The listing comes several months after the Ardor / Nxt Community raised the equivalent of $100,000 for the listing fee within 6 hours. Meanwhile, market conditions have devalued the crowd funded amount and Jelurida B.V. has made up the difference in value. 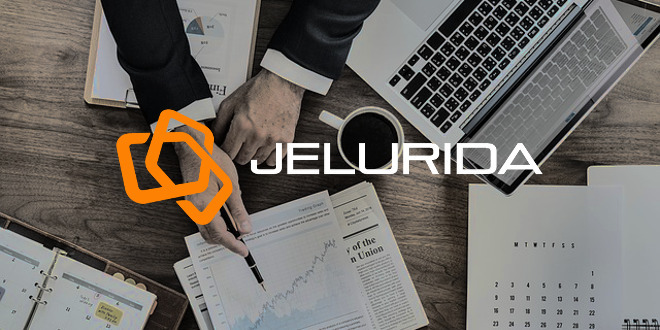 Jelurida is the entity protecting the licensing and intellectual property of the Ardor and Nxt blockchains and committed to the success of the projects. 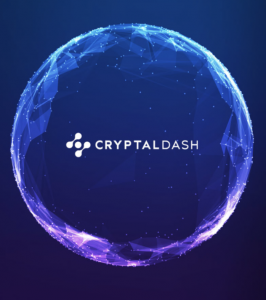 This listing has been long anticipated by the community, especially Asian investors who have been looking for easy access to the token. An update to let you all know that I have transferred all funds from the community funded account to the Binance account and that Jelurida made up the difference! An India exchange wants to list NXT and ARDR and has been working with Jelurida in order to set up the required support needed. Hi Jelurida Team> We are an exchange service based out of India. https://throughbit.com and we are in the final stages of building our new orderbook on which we will be listing Nxt and Ardr. The dev team has been really helpful in supporting us through the process of setting up our full nodes. Another exchange reopened and with it comes the ability to trade your coins! Shiny new UI update for Ardor.World – looking good! Do you enjoy running Nxt nodes on a VPS or a dedicated server? Do you want to? This week’s Weekly Reminder is a shoutout to a community member, EmoneyRu. It’s developed by veteran community member EmoneyRu who also runs the payout of NSC (Nxt Security Coin) to active nodes, this solution supports almost any Linux distro and if you do not want to manage the node(s) EmoneyRu offers to do it himself, for free! This is what happens when you engage. 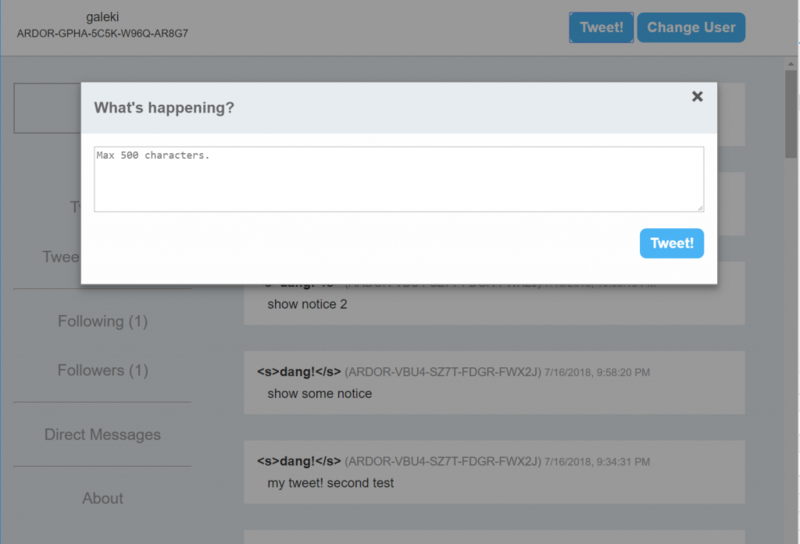 You might enjoy working with Ardor API so much, that you cannot stop. 😉 Awesome work, galeki! Here is an interesting idea: a community coin built around a community forum. This new clone, BLCX, looks to implement just this idea. BLCX was launched with the idea of starting a community forum build upon a communuity coin with forum reputation and rank integration in BLCX blockchain. The name blcx is derived from the word Blockchain. Blcx as the short symbol of the coin. 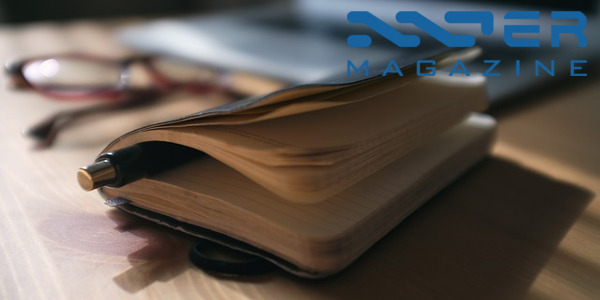 With the purpose of educating new users and developers to build upon the secure blockchain based on nxt. And building a fair fun and reliable community. 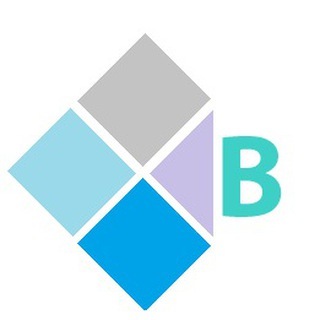 The Blcx forum itself is currently an unpopulated Discourse forum hosted on http://www.blcx.org, you can read more about the Blcx project and the coin distribution / airdrop form on https://blcxx.github.io. 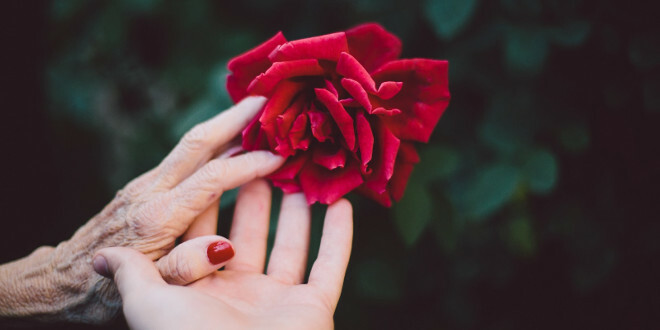 A continuation of a theme from last week, Adedayo wrote about the usage of a crypto “Dead Man’s Switch” when it comes to automatically transfer your crypto assets to your beneficiaries. …The solution revolves around a term called “Dead Man Switch” and its many uses. It is however only available on the Ardor platform — a platform that can and is being powered by the Sun as I have in the past described it. This feature qualifies Ardor as the most customer-centric platform of our time that cares about its users to their last wishes. It provides a way-out for your funds to be available to whomever you wish when you are no longer around. Now, how is this possible? 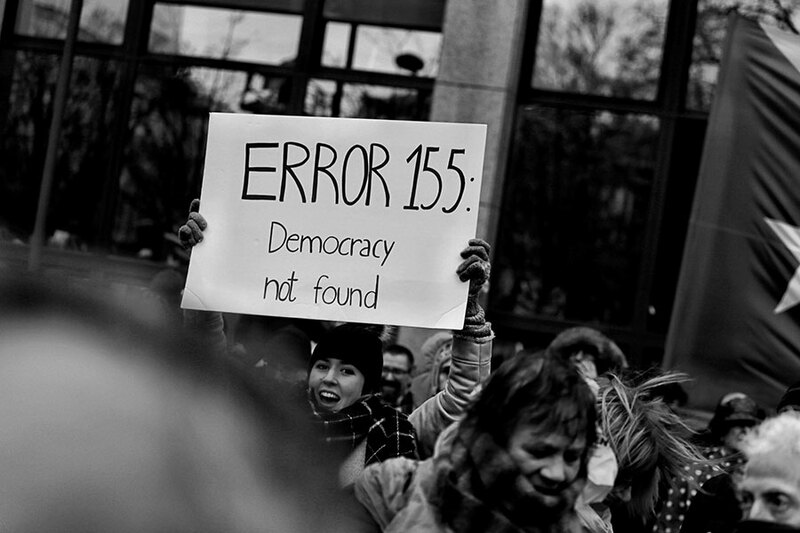 Voting is the cornerstone of any democracy, and Ardor has a great and working Voting System that allows for uncompromisable voting integrity. I have seen enough to believe in the need for a change. I have sat in the same room where public funds, in bales of paper notes packed in sacks, are shared secretly. I have heard of a sudden disappearance of public funds from the vault it was saved and preserved for future use to a no man’s land. I have seen many old workers entitled to collect their pension go for years without receiving a dime from their entitlement as funds were misappropriated. Several cases of billions of funds embezzled ending up in a courtroom demanding for thousands to be paid as bail where the rest were shared in secrecy. I say it is time to put the feet to the ground and say enough to government secrecy and funds misappropriation. Dear Friends, great news letter — Thanks! I own NXT/Ardor/Ignis and was getting your newsletter on a regular basis and then it stopped coming )–: I can not see how to subscribe to your newsletter on your website. Can you kindly add my email back on your mailing list at rod.brennan@verizon.net ?? Many thanks!! Hi Gerard, thank you for your kind words. My apologies for the break in sending email newsletters, which was caused by a GDPR update. I am happy to see that you found our new list and resubscribed. The newsletter will be sent again from October 1st.